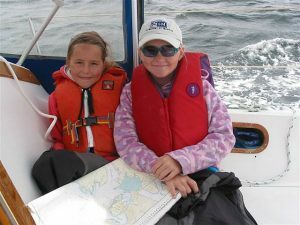 Learn – Sail – Relax Have a great holiday whilst learning to sail on a boat with just your friends/family and your own personal instructor for the week. 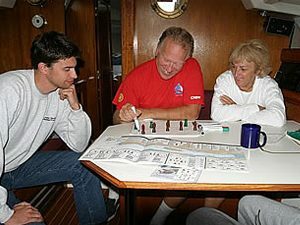 Coastal Navigation Course The Coastal Navigation course teaches you skills that ensure safe and successful navigation in coastal waters. 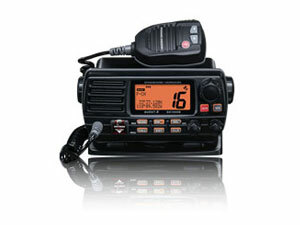 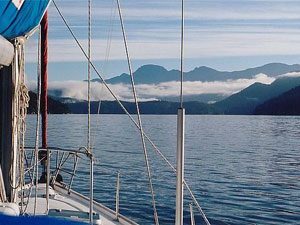 A must for sailing along our coastal waters. 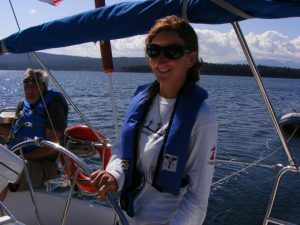 Cruising Instructor Course (CYA – Basic Sail) Course date: TBA Feel you are now proficient enough in sailing and yearn to pass your training on to others? 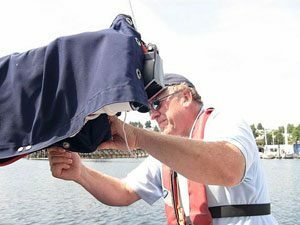 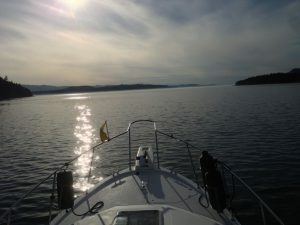 A chance of a lifetime……… Join an experienced Instructor Evaluator for one of the most sort after trips in the Pacific North West.